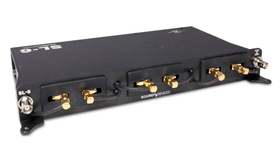 The CL-6 input controller is an optional, input-expansion accessory available for use with Sound Devices 688 or 664. 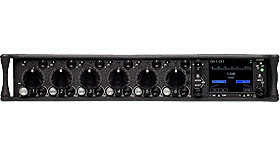 The CL-6 adds dedicated front panel controls, including six full-sized fader controls, PFL control, and high-pass filter controls for inputs 7 through 12. 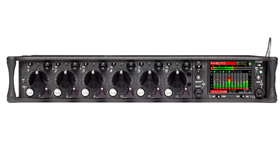 Other features include large, daylight viewable LED track meters with track arm indicators for tracks L, R, X1 and X2, plus additional recording controls.